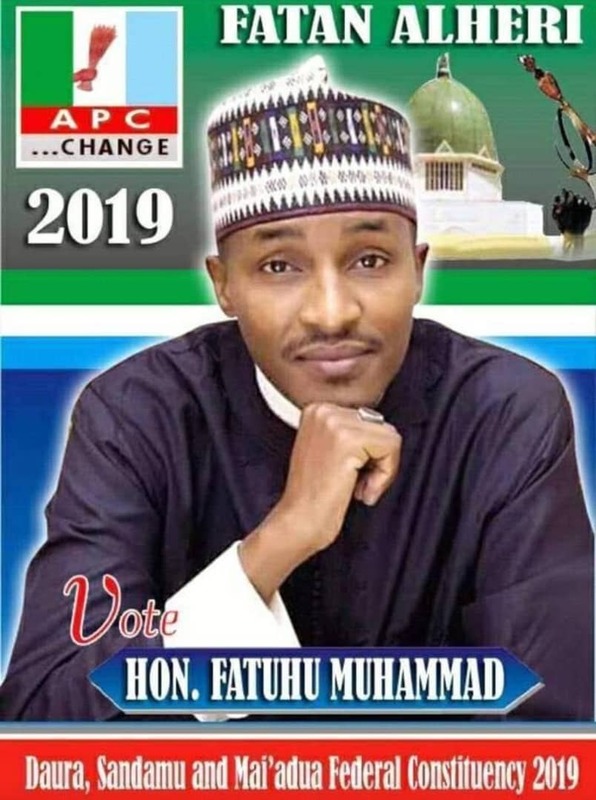 One of Katsina most influential youth politicians Mustapha Radda has announced his exit from PDP in Katsina. Mustapha who disclosed his exit to Cliqq Magazine, said he can no longer remain in PDP after the illegal and biased processes that led to the emergence of Yakubu Lado Danmarke as the gubernatorial flag bearer of the party. 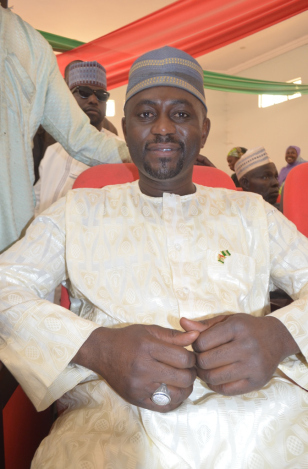 Until his defection, Mustapha was the chairman PDP National youth Vanguard Katsina state chapter. During the 2015 election, Radda served as the DG Masari Youth Vanguard which played a massive role that led to Masari’s victory as Katsina state governor.